Published: October 11th 2011 by Rizzoli Publishers NY. 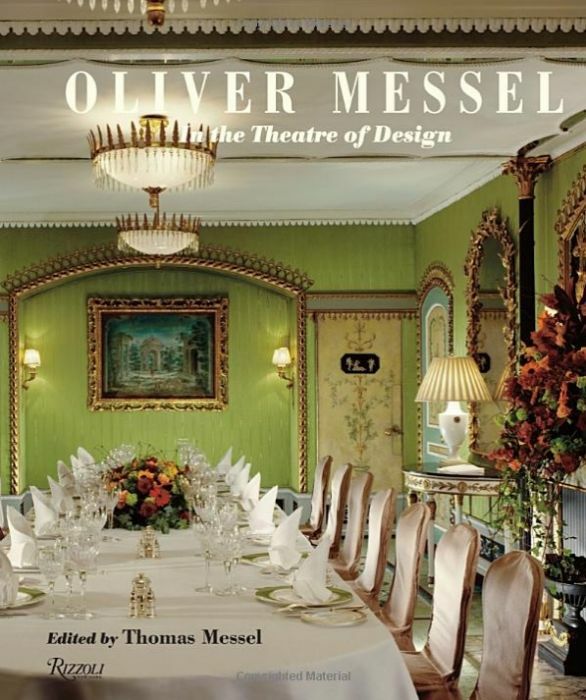 Thomas Messel, the nephew of Oliver Messel, is a furniture designer and is responsible for the refurbishment of two of Oliver Messel's design projects: The Dorchester Hotel and Flaxley Abbey. Antony Armstrong-Jones, the late Lord Snowdon, photographer and filmmaker. Anthony Powell is a costume designer for stage and screen. Stephen Calloway is the author of 'Obsessions: Collectors and Their Passions' and 'The Elements of Style: A Practical Encyclopedia of Interior Architectural Details from 1485 to the Present'. Sarah Woodcock is a curator at the Victoria and Albert Museum's Theatre Museum. Jeremy Musson is an architectural historian, writer, and broadcaster. 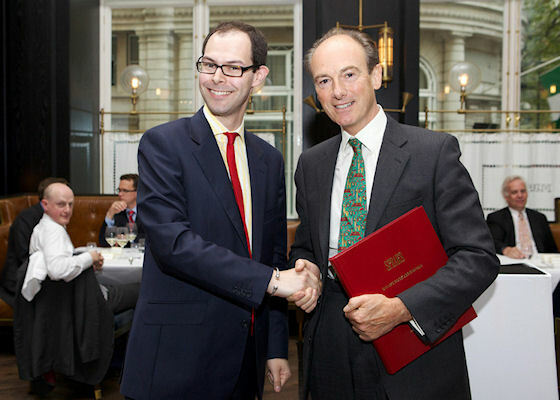 Keith Lodwick is curator at the V&A Theatre and Performance Collection. A vibrant study of one of the iconic figures of twentieth-century design, whose Romantic, whimsical, and wholly original style influenced a generation of architects and decorators. 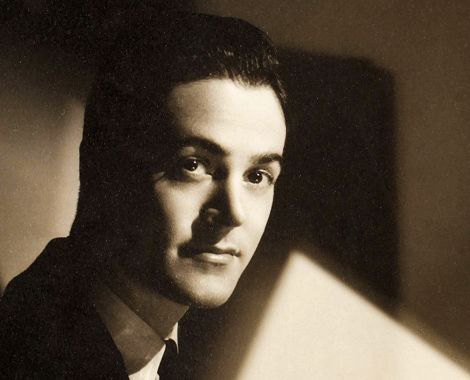 Oliver Messel was one of England's foremost interior designers of the twentieth century, whose work also spanned the worlds of the stage design, film, and architecture. Born into a creative family of wealthy bankers, his career began in 1925 designing for Sergei Diaghilev's Ballets Russes. He eventually became an internationally celebrated designer, branching out into drama, film, opera, interior design, textiles, and architecture. Romanticism and eccentricity were hallmarks of Messel's style. His sets were famed for their exquisite delicacy, impossible detail, subtlety of color, and inventive use of materials. From the 1930s to the post-war period, Messel explored the fields of interior design and architecture, eventually designing numerous houses built on the islands of Mustique and Barbados for the jet set of the 1960s and '70s, among them Antony Armstrong-Jones (Earl of Snowdon) and Princess Margaret. 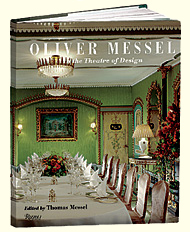 Oliver Messel: In the Theatre of Design is filled with previously unpublished images that chronicle a unique, eccentric, and, until now, largely overlooked oeuvre that reached across several mediums and continues to influence insiders from the worlds of interior design, architecture, and fashion.